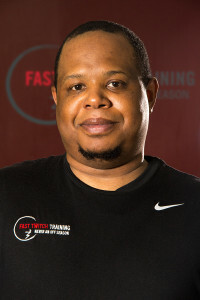 At Fast Twitch Training our team of trainers are committed to helping our community develop good fitness and nutrition habits for a balanced, healthy lifestyle. Our primary focus is to provide the most innovative fitness programs in a safe environment while helping each individual reach their goals within and outside of our training center…and of course have fun while doing it! 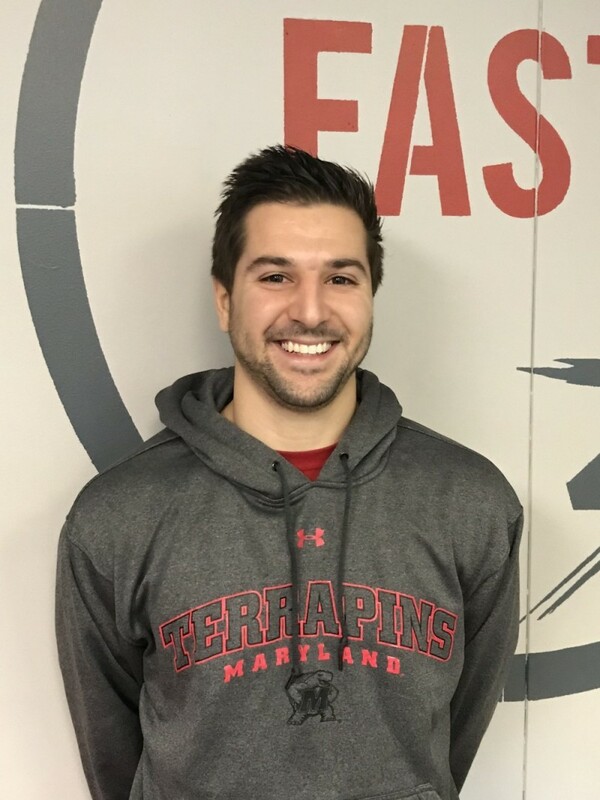 I am a native of Havertown, Pennsylvania and owner of FTT. I earned my B.S. 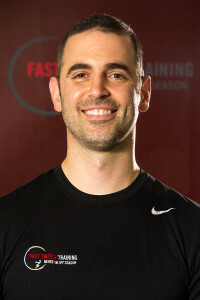 in Kinesiology as a Fitness Specialist from West Chester University in 2003. Then I proceeded to get Certified Strength and Conditioning Certification (CSCS) and my FMS certification. Over the years of my education and career, I have developed a strong interest in Postural Restoration and have over his 15 years’ experience in the field. I continue to focus in this discipline in my continued professional development and practice with clients. I began my fitness journey training athletes as young as 5 and on up to the professional level. 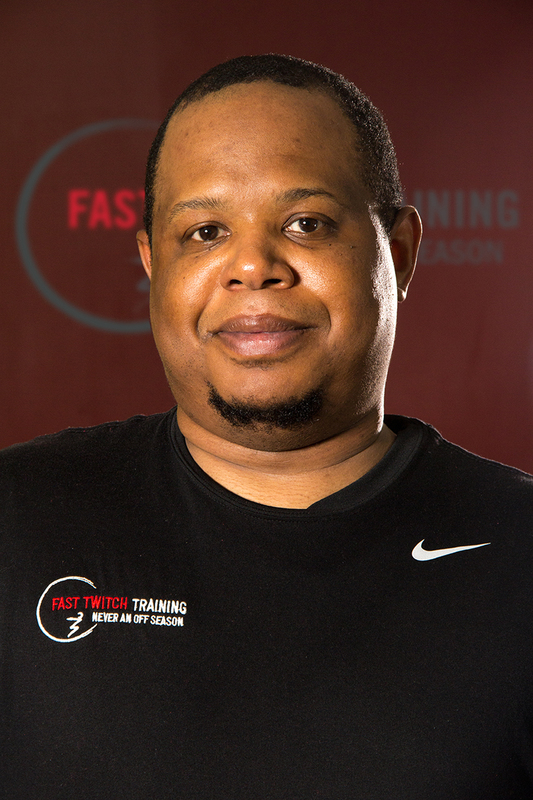 Since FTT has come to evolve from offering primarily sports training at its inception, into what is now a full training facility for athletes and adults of all ages, I pride myself on staying on top of the trends which have helped mold the current services at FTT. 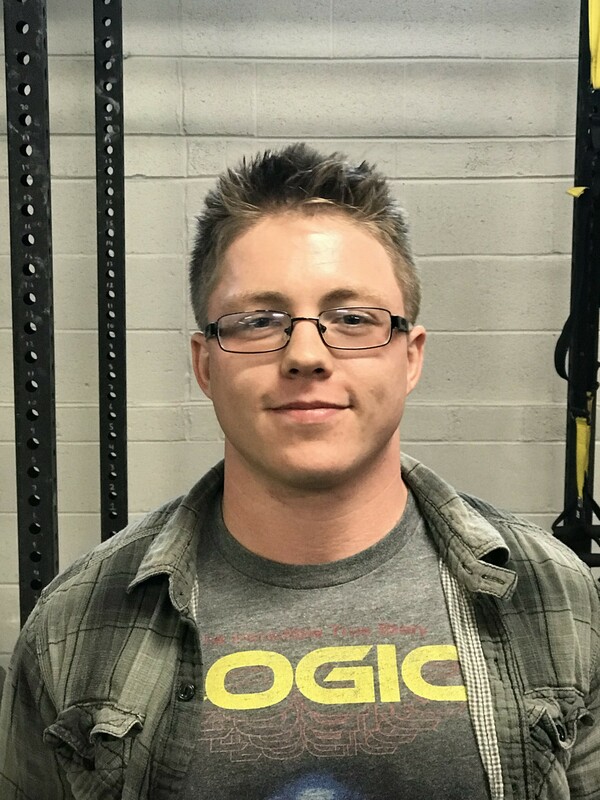 I do have a great deal of interest in the human body and how it works so I like to learn and bring new techniques to my clients to help keep them healthy. Dealing with a history of back issues of my own, I have a deeper interest in how to keep the back in tip top shape which has been integral to my instruction at FTT. I have been able to take the hurdles my back injuries have posed for me on my road to fitness and utilize those experiences and continuing knowledge to help and understand others with similar hurdles. I hale from Norristown, Pennsylvania and attended University of South Carolina and Montgomery County Community College. I then attended and graduated from Neumann University with a B.S. in Sports Management in 2007. I have an NSCA-CPT certification and over ten years of experience in coaching and sports performance training. In 2014 I lead the La Salle College High School bowling team to it’s first Philadelphia Catholic League championship in the school’s 157 year history. I also served as freshman football and baseball coach for Kennedy-Kenrick Catholic High School in the early 2000’s. My training career has consisted of training all levels and types of people. My first experience came with college and high school athletes and then I gained experience working with non-athletes and the senior population. 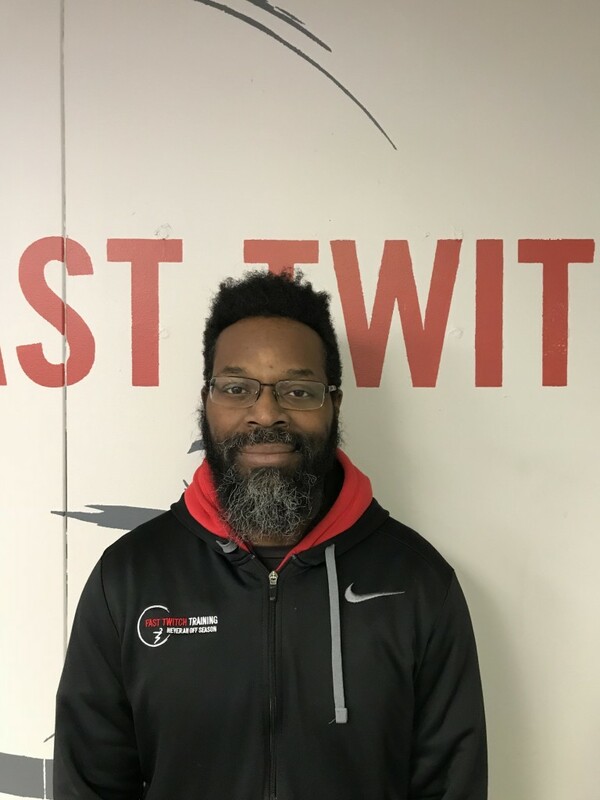 I have used all of my combined years of experience to start a “kids fit” program at my former gym along with training individual and small groups of athletes. The main theme I focus upon through all of my work, whether coaching or training, is technique and fundamentals. The joy comes from taking people to their next level. It’s great to show people that think they can’t, that they can. Confidence is an amazing thing and it wonderful to see kids come out of their shell or really start to believe in themselves! My name is John Alexander Koutras. I grew up around the Washington, D.C.- Baltimore area. I received my bachelor’s degree in Exercise Science from Townson University where I worked as a floor staff. From there I have worked in a variety of gyms and therapy facilities ranging from a general outpatient setting to a neurorehab setting. Along my career path I have spent time training in a traditional gym, group exercise for young athletes, and running a boot camp for spinal cord injury patients. I enjoy using a variety of equipment to vary the workout while sticking to traditional core lifts and fundamentals. I feel most at home being in the gym atmosphere and getting hard work done! Hi my name is Nick Swartz. I have AAAI and ISMA certifications in health and personal training, as well as a drive and love for health and fitness and helping others achieve goals thought to be unachievable. I started self-teaching 4 years ago and haven’t stopped since. I started with body weight calisthenics and cardio/endurance. Then branch off into bodybuilding and power lifting. My experiences and the drive to learn more will be shown thru my training and teaching of others. This lifestyle and career choice has been the only subject to keep my attention for so long, there’s nothing I’d rather be doing. I love challenging others to be better and try harder but also love communication and doing what we enjoy, the key to returning client’s is establishing friendship, direction and teaching, and enjoyment. I love what I do and so will you.